The industry’s most respected snare drum is back in original form. 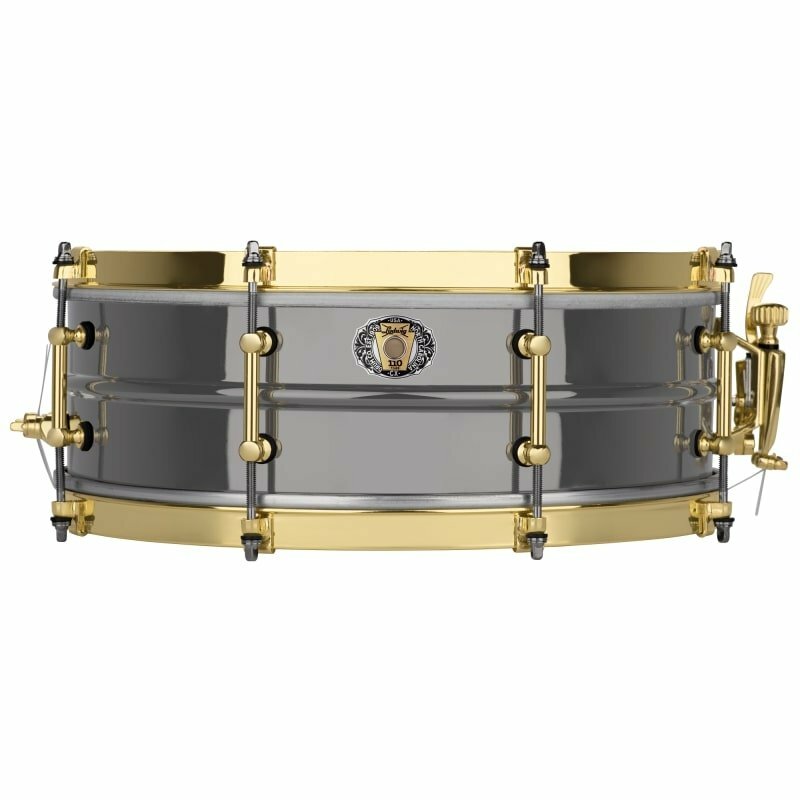 The first black beauty snare made its debut in 1920. The Ludwig 14 x 6.5″ 110th Anniversary Black Beauty Snare Drum is back to celebrate 110 years of Ludwig snare drum prestige. With a black nickel brass shell, you can expect crisp, cutting tone with a low-frequency layer of dark vintage sound. Rounded off with original single-flanged hoops, you get a unique aesthetic and a wide open resonance from the drum. 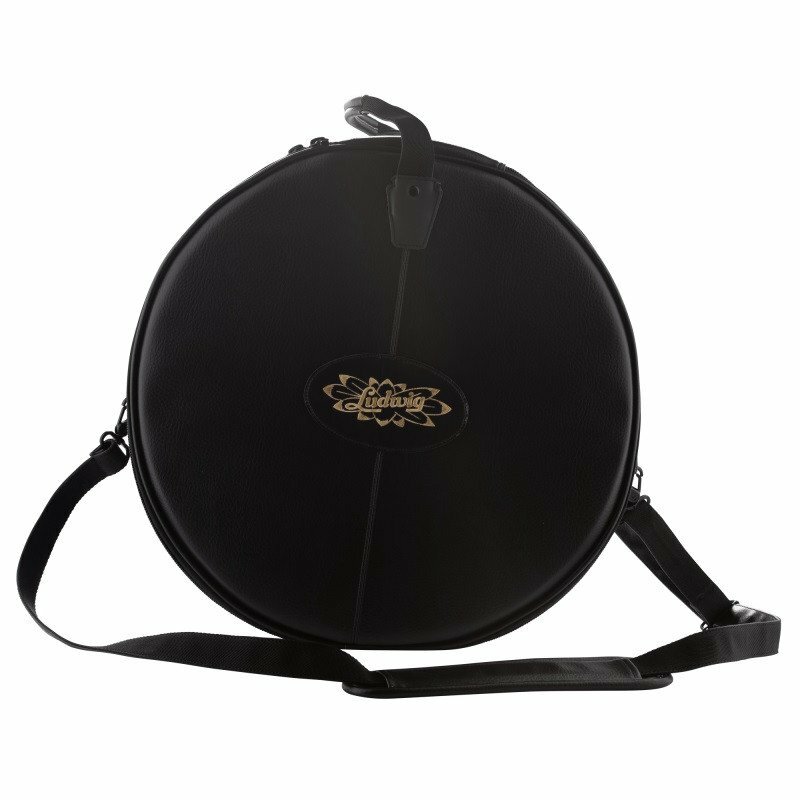 Comes complete with a new anniversary model snare bag. The Ludwig Acrophonic Special Edition Snare Drum is best described as a combination of the Ludwig Supraphonic and Acrolite sound.